With just two lines of code, you instruct the table view to calculate the cell’s size matching its content and render it dynamically. This self sizing cell feature should save you tons of code and time. You’re gonna love it. 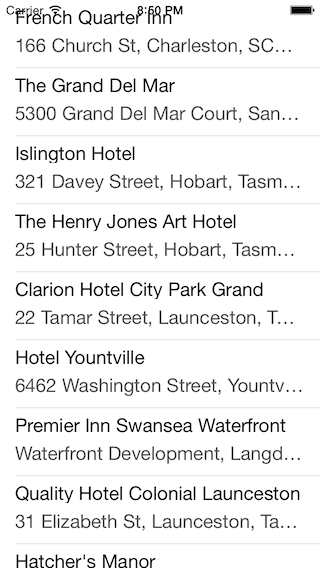 As you can see, due to fixed row height, some of the hotel addresses are truncated. You may have faced the same issue when developing table-based apps. In the past, you may simply reduce the font size or increase the number of lines to fix the issue. 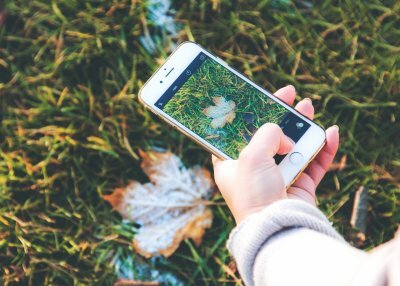 Starting from iOS 8, all you need to do is to use Self Sizing Cells and the cell content can be displayed properly, regardless of content length. You may hate Auto Layout and avoid using it. However, without auto layout, self sizing cells won’t work as it relies on the constraints to determine the proper row height. In fact, table view calls systemLayoutSizeFittingSize on your cell and that returns the size of the cell based on the layout constraints. If this is the first time you work with Auto Layout, I recommend you to check out our Auto Layout Introduction before moving on. 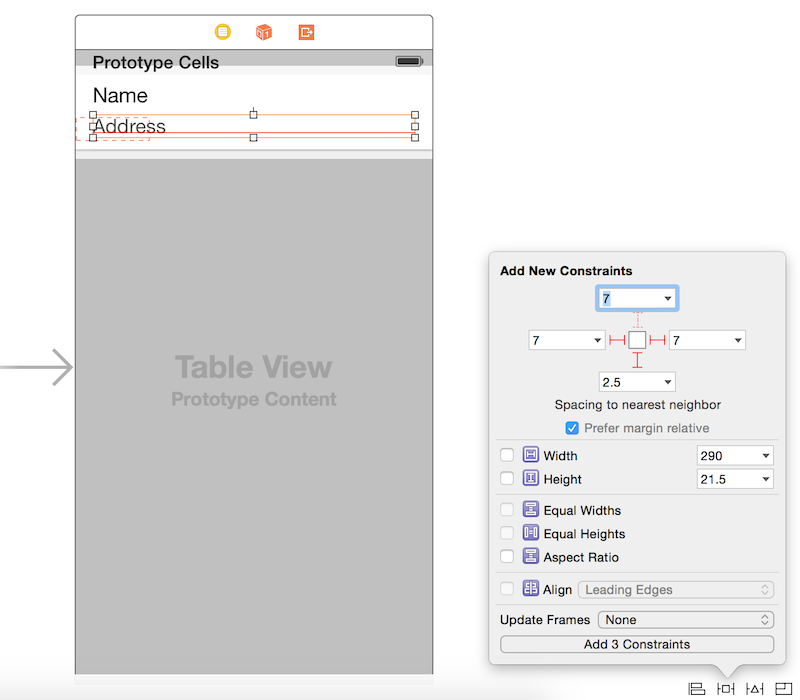 For the project template, I haven’t defined any auto layout constraints for the prototype cell. So let’s add a few constraints for the cell first. For the name label, click the Pin button of the auto layout menu and add four spacing constraints. For the address label, add further three spacing constraints for the left/right/bottom side. ￼The first line of code sets the estimated row height of the cell, which is the height of the existing prototype cell. 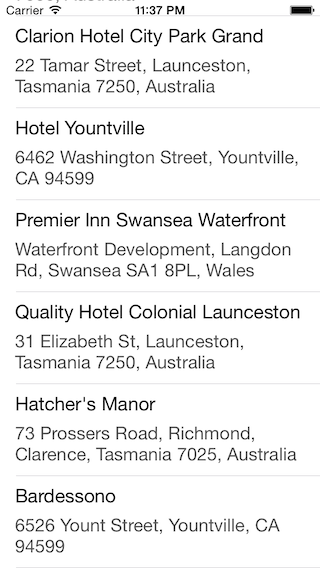 The second line changes the rowHeight property to UITableViewAutomaticDimension, which is the default row height in iOS 8. In other words, you tell table view to figure out the cell size based on other information. If you test the app, the cell is still not resized. The reason is that both name and address labels are set to 1-line. So set the number of lines to zero and let the label grow automatically. Now compile and run the app again. The table view cells are resized according to the content. 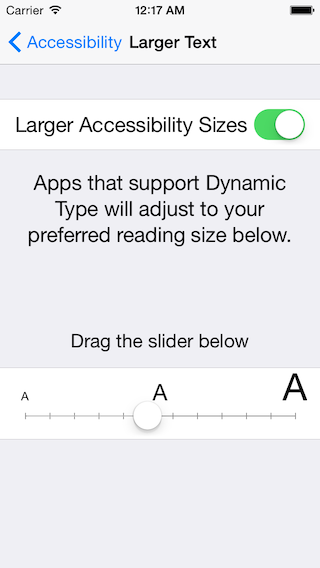 Dynamic Type was introduced in iOS 7. 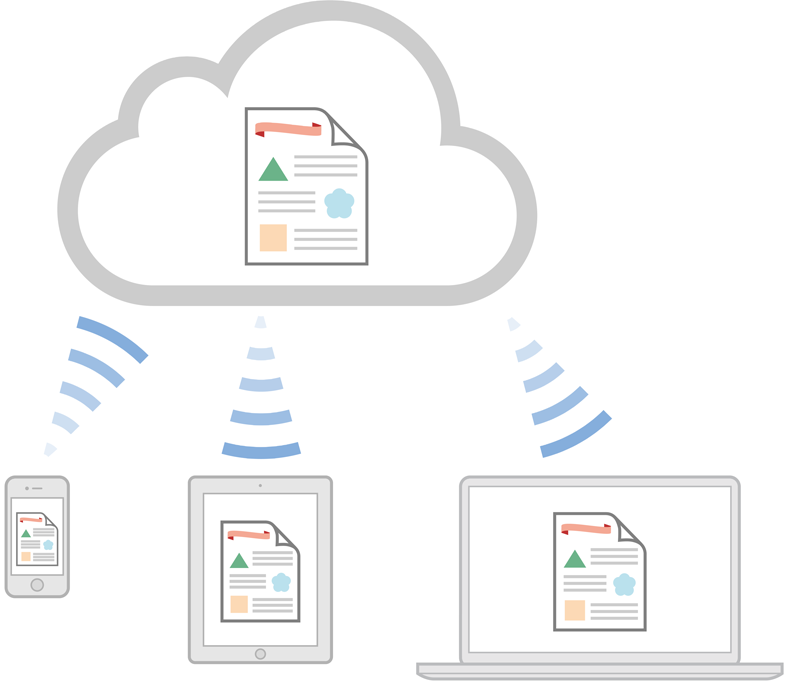 It allows users to customise the text size to fit their own needs. However, only apps that adopt Dynamic Type respond to the text change. I believe only a fraction of third-party apps have adopted the feature. 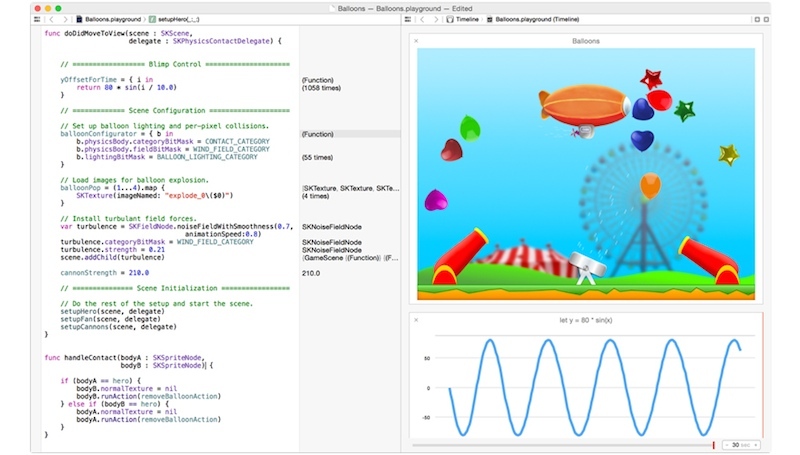 Starting from iOS 8, Apple wants to encourage developers to adopt Dynamic Type. 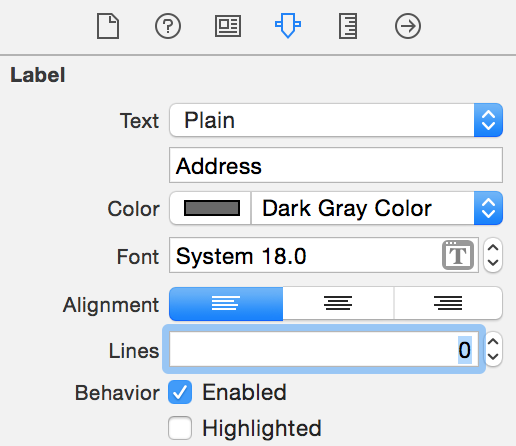 As mentioned in the WWDC session, all of the system applications have adopted Dynamic Type and the built-in labels have dynamic fonts on them automatically in iOS 8. As the user changes the text size, those labels are going to change size. Further, the introduction of Self Sizing Cell is a way to facilitate Dynamic Type adoption. It saves you tons of code from developing your own solution to adjust the row height. Once the cell is self-sized, it is very straightforward to adopt Dynamic Type. In the demo project, you just need to change the font from a custom font of fixed size to a preferred font for text style (e.g. headline, body, etc). That’s it. When you run the app, it adapts to the text size change. In this tutorial, I have walked you through the basics of Self Sizing Cells and Dynamic Type. You’re encouraged to use the feature and update your app to adopt Dynamic Type. 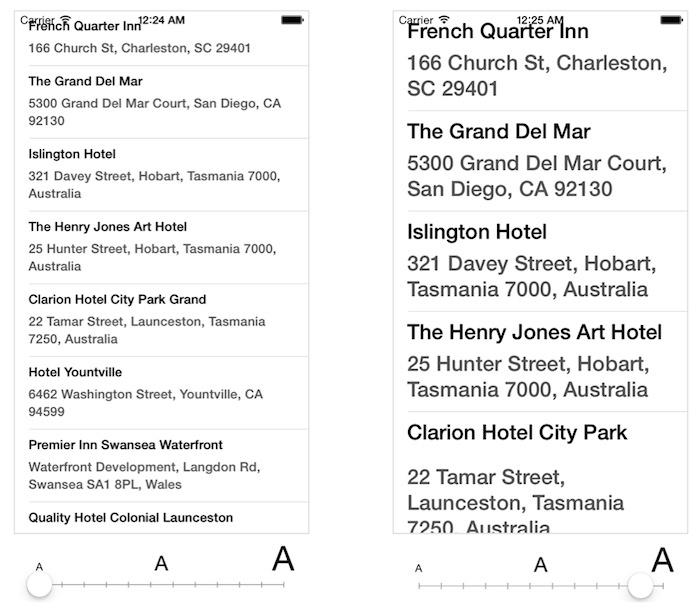 Self Sizing Cell is seriously one of my favorite features in iOS 8. With just a couple lines of code, you can easily fit dynamic content in a cell. This is truly fabulous. What do you think? Leave me comment and share your thought. For your reference, you can download the complete project from here. Please note that I used Xcode 6 Beta 7 to create the project. What does “as CustomTableViewCell” mean in swift ? It means down casting. 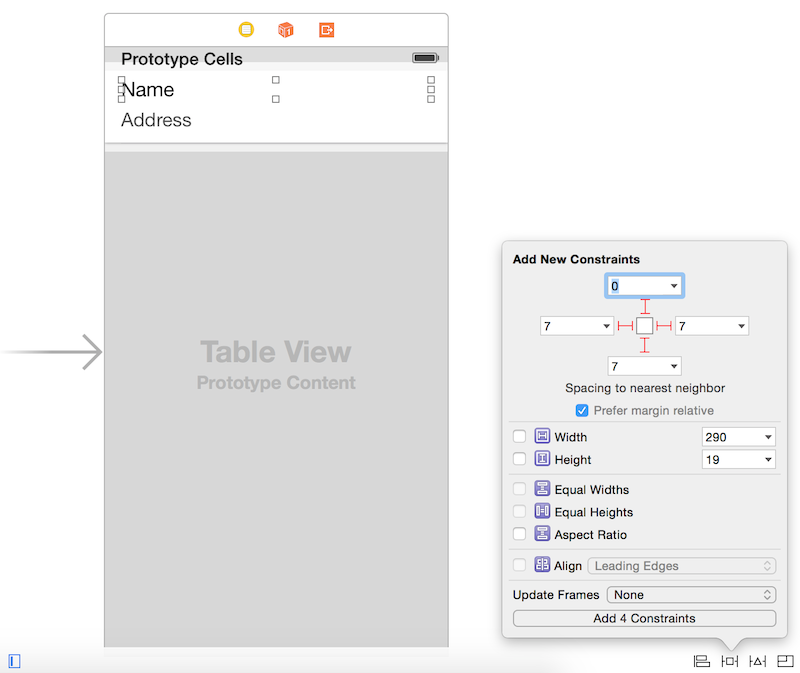 The tableView.dequeueReusableCellWithIdentifier(cellIdentifier, forIndexPath: indexPath) returns a UITableViewCell object. As a custom cell is used, it is casted to CustomTableViewCell using the “as” keyword. Thanks for the tut! Really fast and easy now. I have one question on Dynamic Type support. I have followed your instructions (changed the font to Headline and Body). Dynamic type works (changes in the size are reflected) only if I restart the app – any idea how to fix it? You need to start listening for the “UIContentSizeCategoryDidChangeNotification” within your UICollectionViewController’s viewDidLoad(). And reload the collection view’s data when the notification is received. Hi, could you please help me to fix this, I am very new to apps developing, it is not accepting collectionView?, so i changed that to tableView?. when change the dynamic fond size and open the app (without closing the simulator) i am getting an error : terminating with uncaught exception of type NSException. Question: when did apple release Xcode 6 beta7 ? “For your reference, you can download the complete project from here. Please note that I used Xcode 6 Beta 7 to create the project.” <<<< Developer.Apple.com only has beta 5…. Usually they are the same but it looks like osx is in beta 7 right now. A bit strange then you think about it. Do you know how to make sure visible cells are properly resized before actually showing them? I found that if you pushed from one UITableViewController to another, which has auto sizing cells, you would see the cells resizing in action. Some cells would even stop resizing if you immediately start scrolling up or down the table view. Auto sizing doesn’t seem to work very well if it were not the first scene. Can you do one with custom cell? Hi, thanks for the tutorial, now it’s really easier to create cells with dynamic cells. I have a problem, I am using images in my table cells and it seems that this method doesn’t take in count images because it just adjust the height to the label size, what can I do? I want to know what will be the final height of the row, because I need to add some UI elements at the end if the row. So please tell me how it can be done. This doesn’t work with statics cells type. How can I fix this? Perrrfect! Sad that we need this workaround. But hey, it worked great for me 🙂 And no flicker! Thank you. Hi, thanks for he tutorial but i have a question. How can you disable the scroll to top event when you use reloadData() ? Its only appear when you use dynamic cell height. Before you call reloadData(), remember the top visible row, and after reloadData() scroll programmatically to that row without animation. is it possible to have two labels with dynamic text length and dynamic height. With your solution only one label resizes in my project. Any ideas? are these labels are in the same cell ? I also noticed a flicker with the bug workaround provided. What I did instead was reload the table in viewDidLayoutSubviews but you need to create a boolean to ensure this only happens once, otherwise it creates an infinite loop. not sure if it has been sorted out. I was having issues with the ios ‘bug’ where some of the cells were not resized properly. i’ve sorted mine by giving my uiview and parent view the same content hugging priority so the child view will grow to fill the parent’s width. the tutorial is excellent but if user inputs the new line without completing the text its working methods gets failed. the view for the above text is looking perfect. Nice Tutorial:) Is it possible in two labels to dispaly with dynamic cell sizing in tableview????? I see this self-sizing behavior works fine with standard UITableViewCells of type UITableViewCellStyleDefault, but not with UITableViewCellStyleSubtitle. Is that a known issue or am I missing something? I would rather use system-provided controls if possible for most of my of my UI. Thank you, I couldn’t do it without this tutorial! great tutorial, earlier i used to calculate height in heightforrowAtIndexPath even with auto layout, i did not know about this approach. this saved lot of time. cellForRowAtIndexPath That problem will be resolved . This is a very helpful tutorial and works beautifully. What can I do to have it work for iOS 7 ? Hi there, I ran your codes as is, however, my scroll bar reaches the end of screen and last few rows are not visible. I appreciate any suggestions ? Is there something wrong with my setup ? Hi, i have some question about cell dynamic height. if one cell has 5 label and some label dynamic height. So cell hight can resize depend on height of label or not?